Lacquer Legion: Reinvention Challenge - Polish Etc. 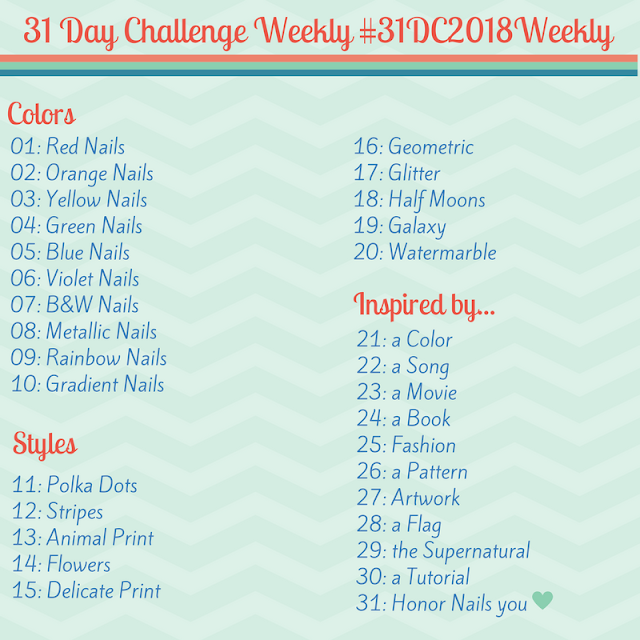 There is new monthly nail art challenge hitting the streets today. It is called "The Lacquer Legion" and hosted by four extremely talented nail bloggers: Sarah, Sammy, Rebecca and Leslie. If you are not following these ladies...remedy that, now! Each month there will be a new prompt to get your creative nail art juices flowing. For the first challenge, the theme is Reinvention. You can reinvent a favorite mani with new colors, reinvent a classic with a new twist or just do something completely new. All participating nail artist will post their reinventions on January 27th using #LLReinvention on numerous social media platforms. I think this is a great idea to spark some creativity, especially if you are in a nail art funk! So for this months prompt, I decided to revisit the mani of mine that has been copied and redone the most by my followers on Instagram. 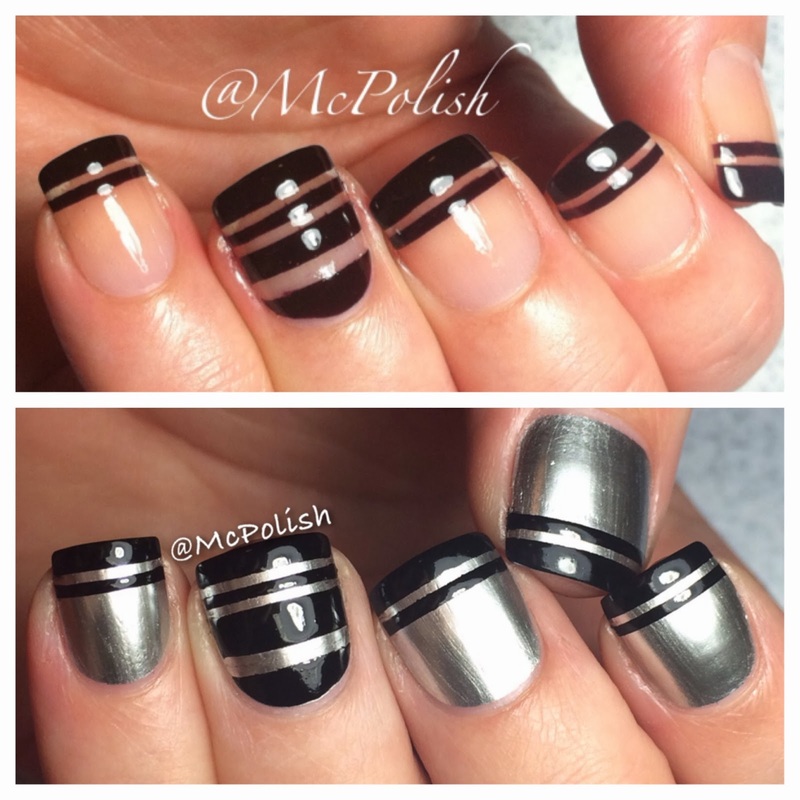 I was inspired by one of Sammy's tutorials for negative space stripes but did some funky French tips with the idea. I actually hated this mani at first and wasn't even going to post it. So glad I did! For the challenge, I changed it up with some mirrors instead of negative space! Do you plan on picking up Push and Shove? It is a pretty special polish. Also, make sure to check out the other #LLReinvention posts on Instagram, Facebook, Twitter and Pinterest. I can't wait to see what other people come up with! So pretty! I think the first one over bare nails is sooo chic! Thanks! I think I like the originals best too. Thank you! The black really shows up nicely against the chrome. Ooh, I like that! The negativespace was great but the mirror is spectacular!